Will they win, or will they blow? COMMENTARY – It is rarely a dull moment when Utah takes the football field. Most of the time that is good. I would rather be entertained than bored, but they sure know how to stress out their fans on a regular basis. To make things interesting Saturday afternoon, the Utes decided to turn the ball over three times in the first quarter so Washington State could build a 13-0 lead right out of the gate. They then began a comeback and were looking like they were in good shape when they scored a touchdown in the second quarter to make the score 13-10. However, when the second half began the Cougars were stouter defensively and the offense steadily put up points to burry Utah by a score of 26-10 to end the third. As fans were about ready to throw in the towel on the Utes’ chances of winning, Utah scored a touchdown and a two-point conversion to come within eight points (or potentially a single score) of tying the game up. The Utes got the ball back with 11 minutes left in the game and a chance to tie the game. But two plays later, they turned the ball over on their own 14-yard line and Washington State turned out to be the team to score a touchdown to push the lead to 33-18. Utah then marched down the field and scored another touchdown to draw within eight points again with six minutes left on the clock. The Utes defense then came up with a much-needed interception with three minutes to play, but just a handful of plays later gave the ball back to the Cougars with yet another interception. What is somewhat amazing is that Utah turned the ball over seven times, giving Washington State very good field position to start multiple possessions, and at the end of the day the Utes sill had an opportunity to throw a Hail Mary and potentially send the game into overtime. Ultimately, it didn’t work, but they still had a chance. “You can’t win a football game turning the ball over seven times,” Utah head coach Kyle Whittingham said. “”It’s a shame too, because that was one of our better defensive performances of the year. 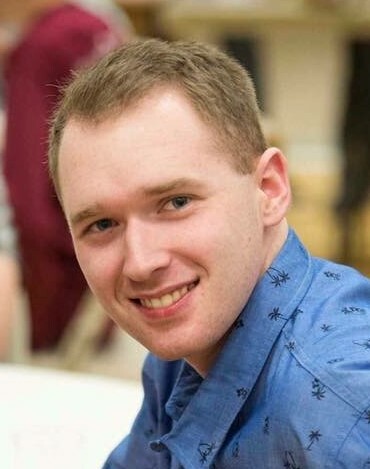 I thought our defense was outstanding. I don’t know what to do with this team. Utah’s last few seasons have not been lacking in drama. Despite high or low expectations every year, the Utes seem to do well early in the season, and even win a big Pac-12 game or two, but as the season wears on they get derailed and all that hope turns out to be for naught. Utah then pulls it together to win whatever bowl game they get put into and we repeat the same thing the next season. 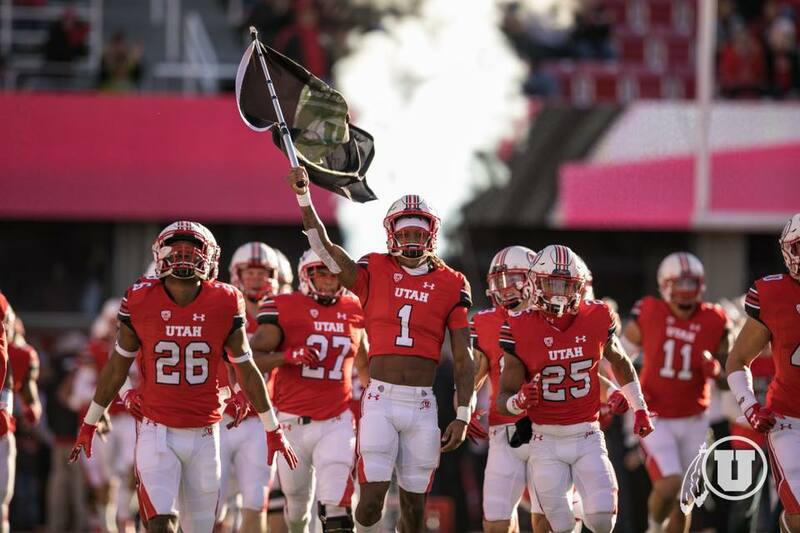 This season is no different and the Utes are currently amidst drama as they, and fans, hope they can win one of the last two games of the regular season to become bowl eligible. That’s a task that will not be easy, given their opponents in the last two match-ups. Next up is Washington which currently sits at 8-2 overall and in second place in the Pac-12 North. Utah came close to beating the Huskies last season, but that game was in the friendly confines of Rice Eccles Stadium and the Utes were a much different team than what they have shown this year. With this weekend’s game in Seattle, this is going to be a tough one for Utah to win. If the Utes can’t get it done against the Huskies, they still have one more chance to become bowl eligible against Colorado at home in the season finale. Let’s just take it one game at a time and see what happens. Meanwhile on The Hill, the Runnin’ Utes tipped off their season with a win against Prairie View A&M. The new look team played well and got the job done. The Panthers played very physical for most of the game by using full court presses and mugging Collette and Rawson in the paint, but Utah didn’t shrink from the physicality and took care of business to get the season off to a good start. Sedrick Barefield showed that he is ready to take over as one of the go-to players on the team by scoring 22 points on 66-percent shooting. Late in the first half, Prairie View tried to make things interesting by mounting a comeback to erase a double-digit lead and come within a few points of the Runnin’ Utes. But Barefield stepped up and made a couple of buckets, including the first made 3-point shot of the game for Utah, to end the half and extend the lead. 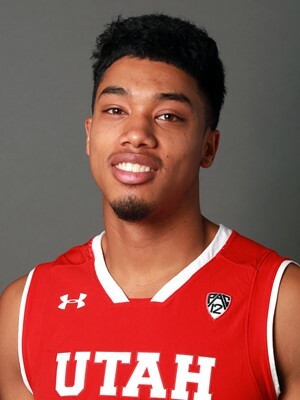 In the second half, he continued to make plays for the Runnin’ Utes, whether it was scoring or passing, as Utah proceeded to steamroll the Panthers for the win. There are a number of new freshmen playing for the Runnin’ Utes who saw meaningful minutes against Prairie View. The most notables being Chris Seeley and Kolbe Caldwell, who each scored 6 points. Seeley displayed the most energy of anyone in the building by jumping like a kangaroo all game long. This energy led to an impressive dunk in the first half. If he can learn to put that energy to better use on defense, then he should find himself playing more than 10 minutes a game in the future. The biggest winner coming out of the game goes to the hecklers in the Muss that not only caught the opposing coach’s attention, but got him to walk over and yell at them a couple of times. Never have I witnessed such effective heckling in my life. The Runnin’ Utes next play at home on Thursday against Missouri, while the football team goes on the road for a tough game against Washington on Saturday. Here’s hoping Utah can perform a miracle in Washington and that the Runnin’ Utes can continue their good start to the season.